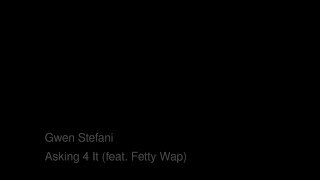 "Asking For It" (2016) on the album This Is What the Truth Feels Like(2016). 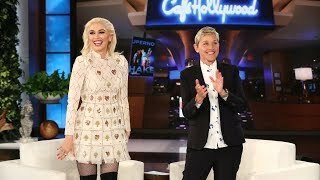 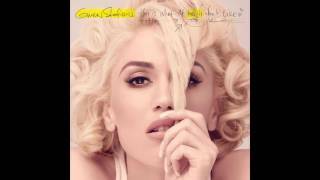 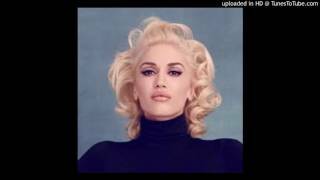 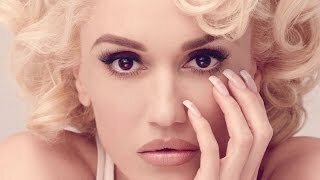 Sáng tác bởi Gwen Stefani, Justin Tranter, Julia Michaels, Tor Hermansen, Mikkel Eriksen, Willie Maxwell. 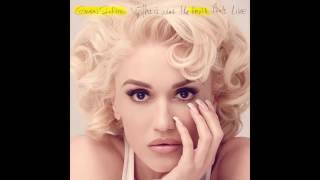 Sản xuất bởi Lyrics © Warner/Chappell Music Inc..
Why would you wanna live so recklessly? 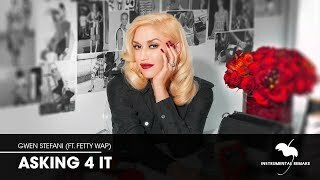 Albums has song "Asking For It"